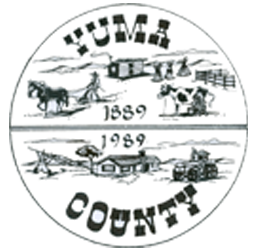 Yuma County was formed in 1889 from a portion of Washington County. Located on the Northeastern Colorado Plains with Nebraska and Kansas at its border, Yuma County has an area of approximately 2,379 square miles. The County Seat has resided in Wray, Colorado since 1902 and as of 2015 approximately 10,146 people reside in Yuma County according to the Colorado Demography Office. The County offers moderate summers, crisp falls, cool winters and warm spring. We average 260 days of sunshine and 16.7″ of annual rainfall. 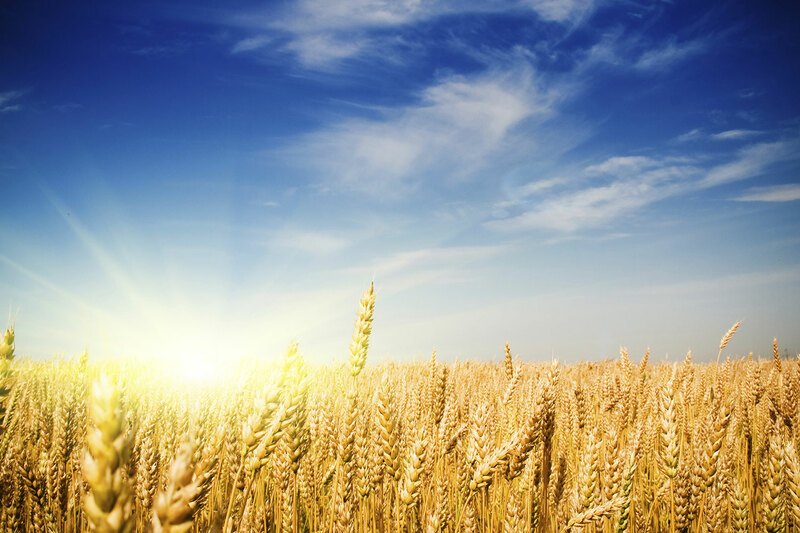 Yuma County offers a wholesome quality of life with fresh, clean air in a serene agricultural setting. We have a variety of activities happening around Yuma County. Check it out!